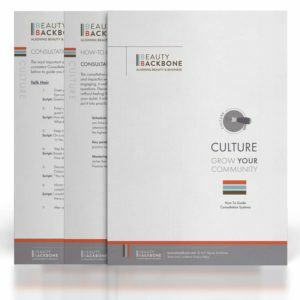 “Either you create your culture or your culture will be created for you.” Gulp! Scary thought? It doesn’t have to be, not if you put these babies to good use. Set your team up to know the social standards of your brand. 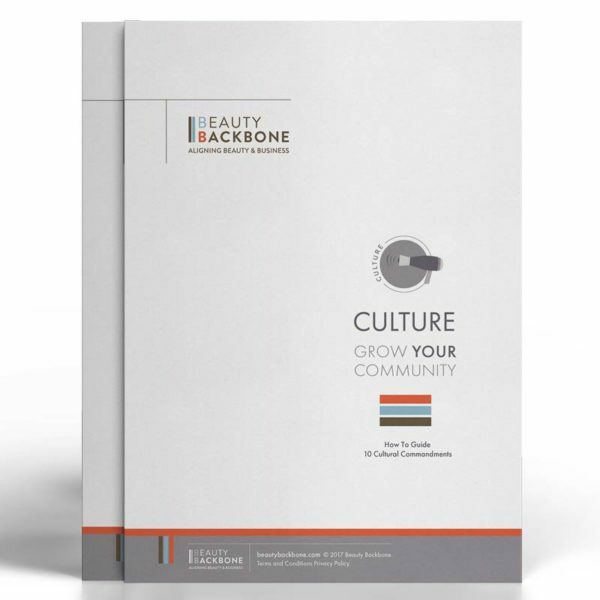 Your culture is the spirit of your brand. Got a negative backroom vibe? Wanna turn it into positive and productive energy? Want no more! 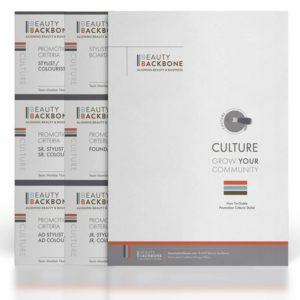 Our 10 Cultural Commandments were designed to empower your team to nurture the environment they work in. Doesn’t that sound dreamy? You’re not dreaming. 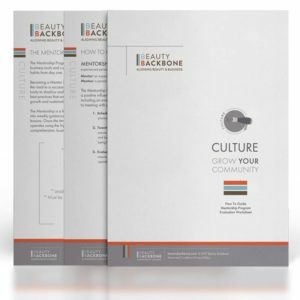 We saw a huge shift in our team and culture when we implemented the cultural standards that everyone knew about. We use them on a daily basis and they serve as a reminder of the spirit we want in our salon. Added bonus: use them as a tool to coach unwanted behaviors and clear that negative energy away! Think of it as a sage ritual for your space.